A two day, two night retreat designed for couples or singles looking for a Phillip Island surfing adventure features deluxe accommodation and hosting. Experience your own full-time surf instructor, paddle board and bike tour guide, first-class hosting, beautiful accommodation and a gourmet spread upon arrival. Situated in a peaceful and scenic fishing hamlet on Phillip Island, Surf Trax Boutique Stays are perfectly located at Rhyll Rooms. 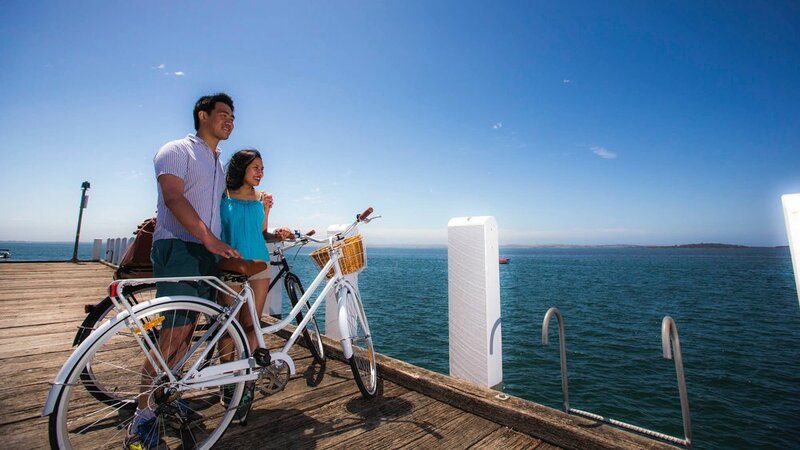 Featuring water views across Westernport and to the 1950 Minah shipwreck, it’s close to some of Victoria’s best surfing breaks as well as the stunning flat water coastline ideal for stand up paddle cruising. The residence has been lovingly decorated with a timeless attention to detail and an ever-evolving design featuring as stylish mix of vintage and antique interior furnishings. 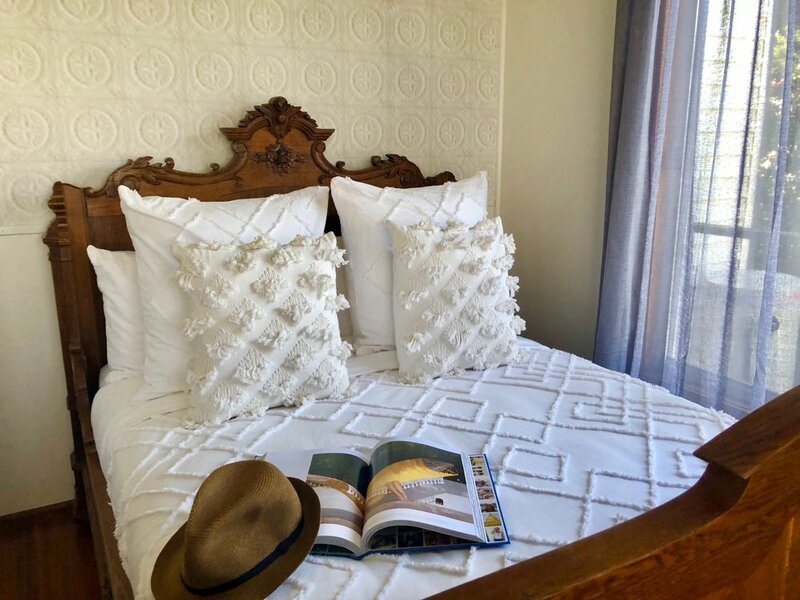 Your room is a cosy and comfortable space featuring a circa 1870's French antique bed, crisp bed linen, deluxe wool quilts, so you are guaranteed a wonderful night's sleep. Fluffy towels, organic soaps and Aesop skincare products are all provided and replenished as required. Awaken your senses and reconnect with the environment with your fun, passionate and knowledgeable surf guide, Jono. With all levels welcome, surf lessons are tailored to individuals and are guaranteed to improve your confidence and ability. 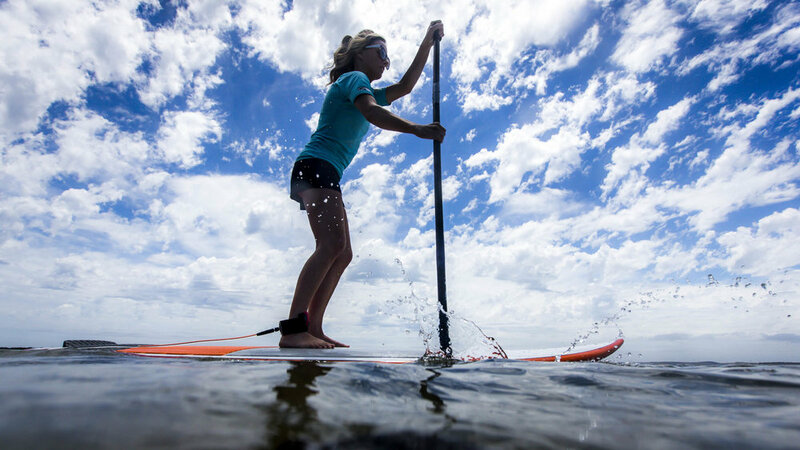 Capture, by paddle, the pristine Phillip Island waters with a 2 hour guided paddle board tour. Meeting at the Rhyll Foreshore, your guide will provide an in-depth introduction on everything you need to prepare for your journey. 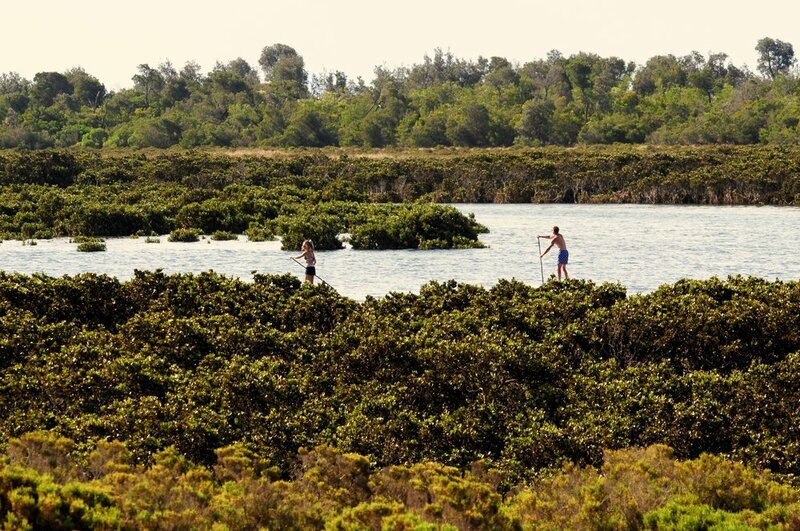 As you meander through the world-renowned wetlands and North Shore of Phillip Island, you will discover mangrove estuaries and a variety of migratory birds including spoonbills, oyster catches, herons, egrets and cormorants. The tour will stop half way for a leg stretch and enjoy a light snack at one of the beautiful sand bars, before heading back along the coastline back to Rhyll Rooms. Continue your exploration of the Rhyll Inlet and Conservation Hill on two-wheels with a guided bike tour. Get up close to the natural surrounds of this beautiful Phillip Island region, where it’s not uncommon to spot wallabies, echidnas and a multitude of birdlife on the journey. The tour will stop half way to soak in the views and share a healthy picnic of homemade snacks and refreshments, also giving you the opportunity to capture some Instagram-worthy shots. If you’re still feeling adventurous, the tour will continue the cycle through to the Oswin Roberts Reserve, where there’s a good chance for sighting koalas. Your host will welcome you to Rhyll Rooms with one of their signature gourmet spreads served up on a Bulgarian antique board. Bursting with imported cheeses, antipasto delicacies, seasonal fruit, cold cuts and other provisions from fine food purveyors. Vegetarian and vegan spreads are also catered for. As a chef in a past life, Jono loves nothing more than to spoil his guests with a wholesome breakfast to start the day and an authentic Italian espresso. Choose from a delightful selection of healthy menu options that will give you plenty of strength and energy for some big days on the water. 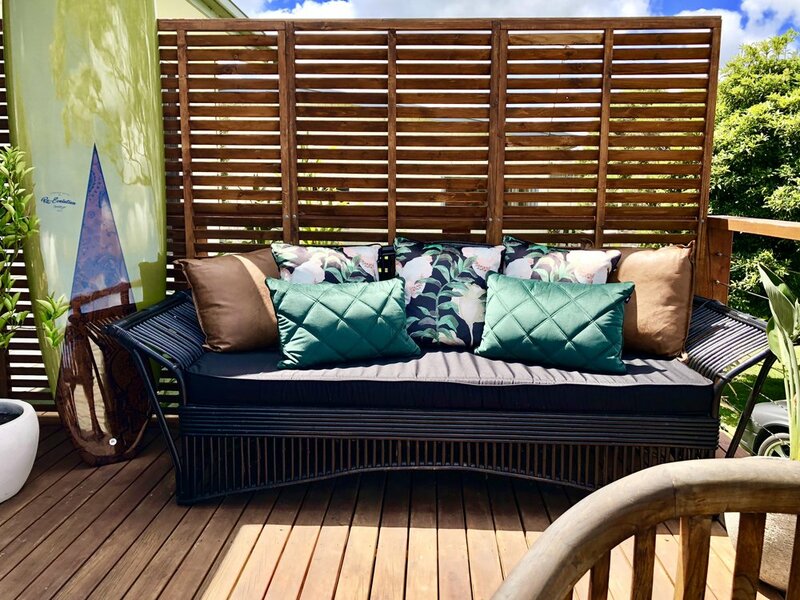 Relax on the outdoor day bed with a coffee and take in the views across Westernport. With the water within walking distance, make the most of the stand up paddle boards available to use at any time during your stay. 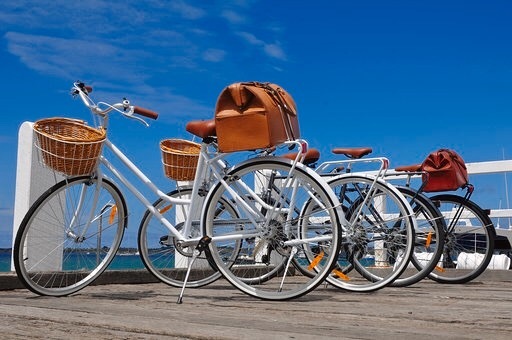 Take a leisurely ride into Cowes with Rhyll Rooms complimentary fleet of women’s and men’s vintage cruisers. Each is equipped with a vintage leather travel bag for your convenience, along with a helmet and quick safety overview. Activities will be scheduled according to weather conditions and tide times by your experienced instructor over the 2 days. Experiences can be customised according to clients needs, just ask Surf Trax and they will be happy to accommodate. A minimum of 6 days notification is required and is subject to availability. Bookings can be cancelled and fully refunded within 24 hours of purchase. 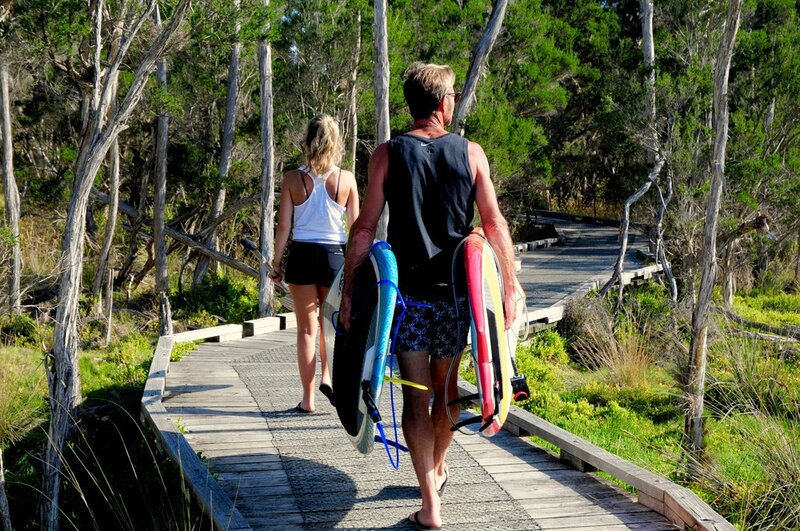 Surf Trax Boutique Stays are suitable for couples or singles aged 18 and over. Surf Trax Boutique Stays is a 2 night / 2 day experience. Guests are encouraged to arrive between 4pm and 9pm on the first night to rest before commencing the experiences over the following 2 days. Departure time is from 5pm onwards on day 2. 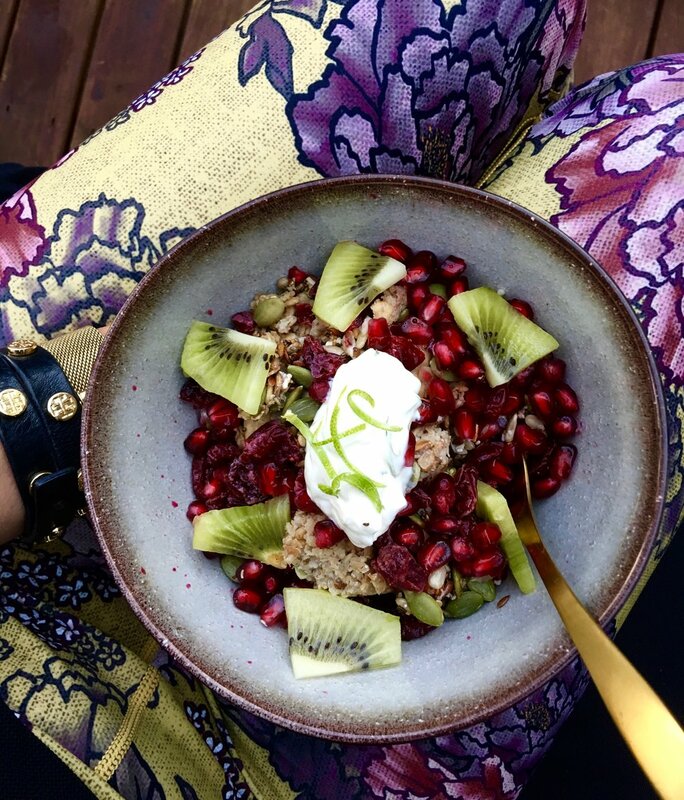 Breakfast, gourmet spreads and beverages are included. Make use of the kitchen and BBQ or your host will be happy to help with some recommendations if you’re eating out. Participants must be water confident. 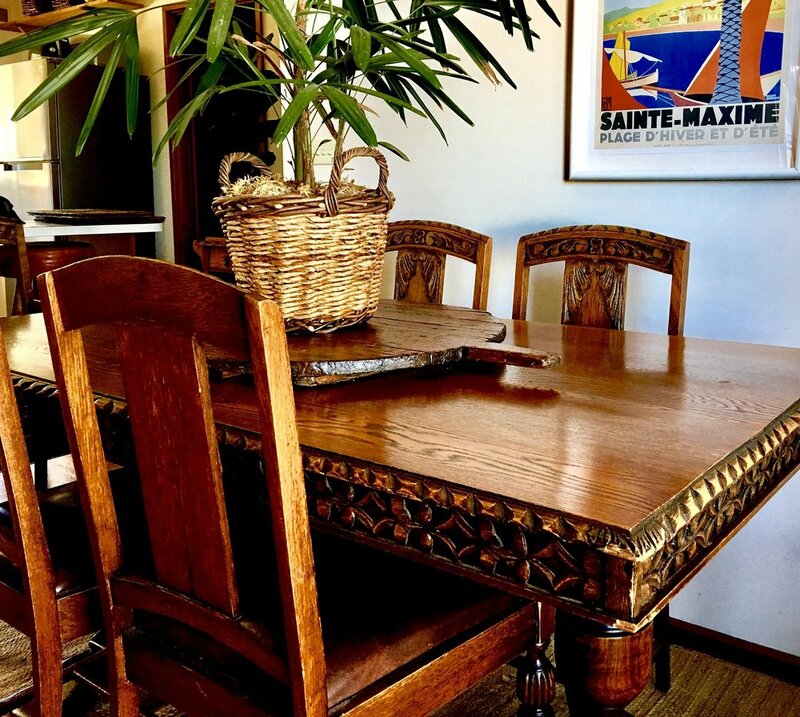 Surf Trax Boutique Stays are held in a smoke-free environment. Whilst breakfast, gourmet spreads and refreshments are provided by your host, please come organised for lunches and evening meals. 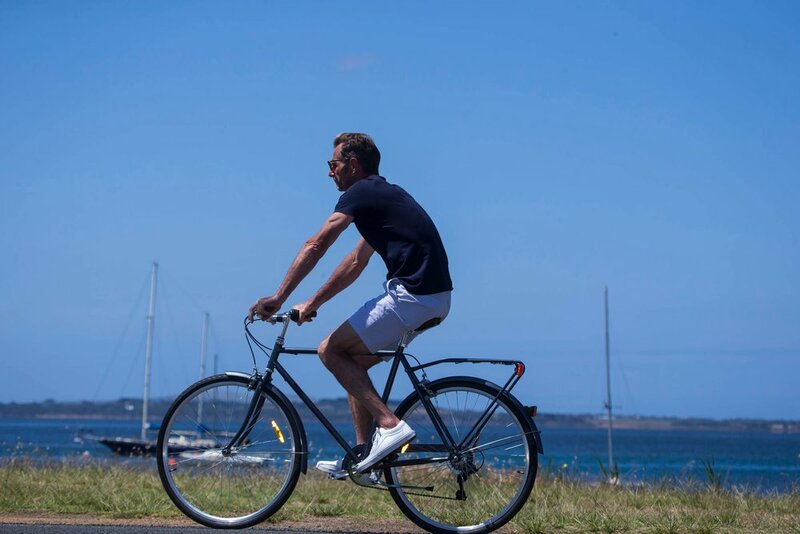 Public transport around Phillip Island is very limited, therefore guests will need to arrive with their own vehicle. Phillip Island’s weather can be unpredictable, so please come prepared with a change of warm clothes, sun hat, sunglasses, sunscreen and a water bottle.